We are very novice when it comes to beekeeping-3rd year, but will be the first year we have actually over-wintered a colony. But it is that time of year again that our club-The Central Maryland Beekeepers Association offers the FREE Honeybee night. This is a great night to learn the basics of beekeeping and to interact with professional beekeepers. Get questions answered and if you would like, sign up for the spring beekeepers short course. Whether you are interested in bees for yourself, as a hobby, or selling bee products-this is the perfect night to get the information you need. There is no charge for Honeybee night, so just take two hours and learn about one of the worlds greatest assets! 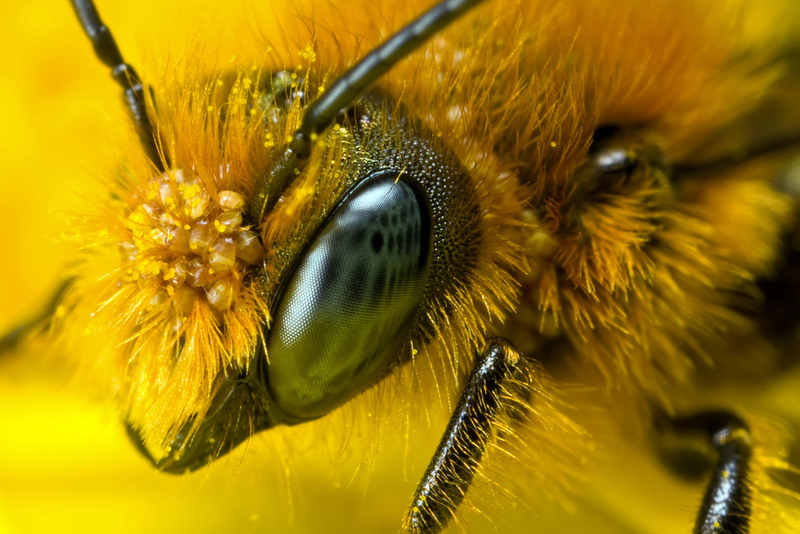 That’s a very sharp macro bee picture…did you take it yourself?